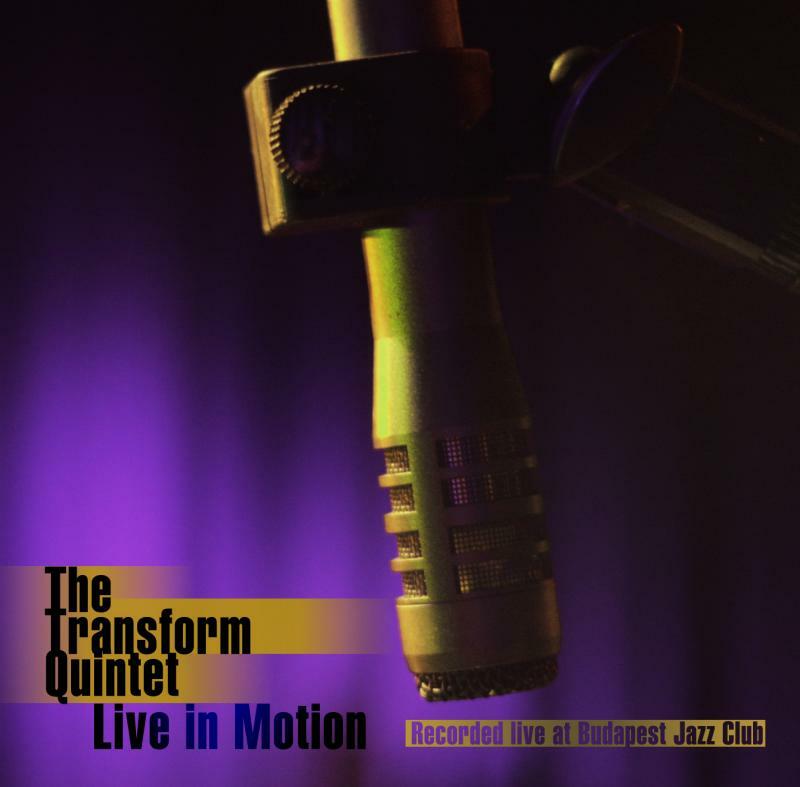 Periferic Records / Stereo Ltd.
Transform Quintet’s true strength is in live performance. After 4 studio albums the band have completed their first live concert album entitled Live in Motion. The tracks were recorded in one of their favourite scenes: Budapest Jazz Club. The musicians perform to show their best, fantastic catchy tunes are mixed with virtuous improvisations. The listener is witness to the magic, spontaneity, dynamism of live music upon hearing the completely new tracks of the album. 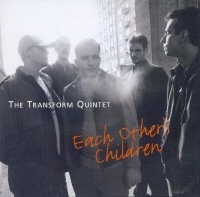 Transform Quintet is a jazz band that plays unique, inventive music. Their progressive musical world, besides evoking the best traditions of fusion jazz, mainstream and electronic music with an elementary and youthful zest, is admittedly inspired by film music and the heritage of the composers of European classical Romanticism. "Editor: This was the hardest to compose. No romanticism. It is about the state where you cannot argue or communicate with someone; when you are unable to affect their feelings. You cannot say a word. Around Us: This one is about the band and the friends around us who stand by us, helping and rejoicing together. It is also a musical dialogue, in which three note units lead through the tune. A dialogue about "all that matters is what is between us". External interventions, and "Mr. and Mrs. Opinions" would only side-track us. The original title was "Forget the World Around Us."  Under Her Spell: When you think that this time you have found the one true love, but later it turns out that it was not "love at first sight" - the whole affair was illusory. As fast as you fall in love, you can also fall out of it. Still, at first, it seems as a great love, and blindfolded, we believe in lies and feel that the world is our playground. We become court-jesters in the entertainment of the ice-hearted queens. Finally, we step aside, furiously lamenting how beautiful it could have been. Waltz for J. C.: John Coltrane, Jesus Christ, Jamie Carragher, John Cusack, Jimmy Connors, but, actually, it stands for Joey Calderazzo, a salutatuion to him, using his world of harmonies and chord changes." 4. Waltz for J. C.